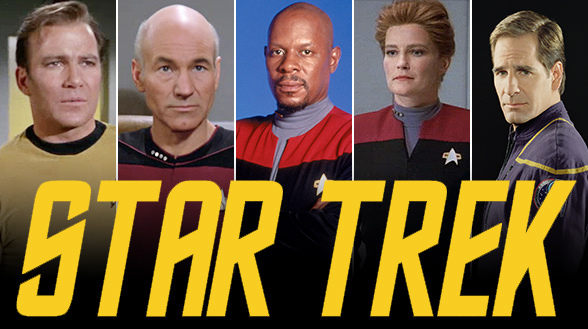 The fourth week of the Star Trek Pilot Series brings us to “Star Trek: Voyager,” a series that had an interesting premise that it failed to realize. The premise is that a Starfleet vessel and Maquis (Ex-Federation citizens fighting against the Cardassians) having to work together in a new area of the galaxy (the Delta Quadrant) and far away from home. 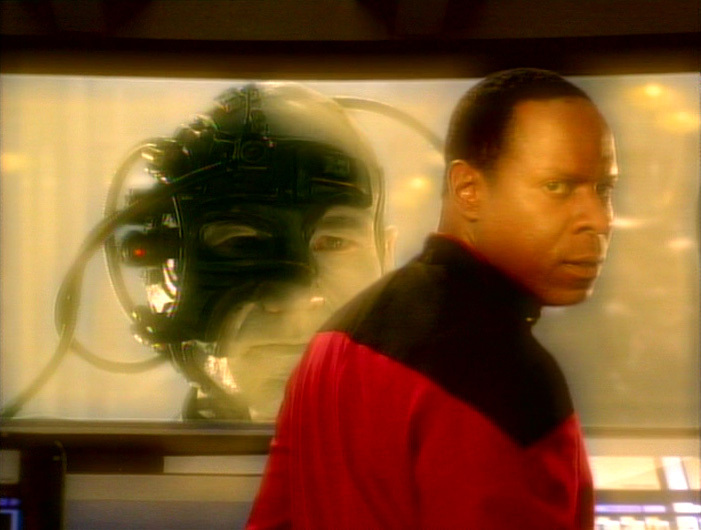 The name Caretaker comes from the entity who pulls them to the Delta Quadrant. Pros: Tom Paris – Is an interesting character, he is an ex-convict, former Maquis. The Doctor – Is funny and fantastic. You see him rising up to the challenge of being the only medical personnel on the vessel too. Captain Janeway – We never see her have to fully face the consequences of leaving them in the Delta Quadrant…she is right because she is the captain. This hurt a potentially awesome character. Not to mention her being a scientist remains unexplored in this episode in every sense. Chakotay – Same issue as Janeway. He just forgets he’s a Maquis and becomes a Starfleet Officer, we see none of the survivalist mentality of a rebel group leader…and we never see him confront Janeway about her choice. Okay, but unrealized potential. Torres – The Half-Klingon crew member is briefly explored in that her anger comes from her Klingon half and who she is conflicted over that. But you never see why she joined the Maquis, we don’t get her motivations at all. Though that goes for the majority of the characters too. Kes – The Ocampa who left her people. What an awesome idea…sadly she is with Neelix which I don’t understand. This guy exploited his allies and nearly got Kes killed by turning the Voyager crew into hostages of the Kazon. He is more dangerous than the Kazon cause he thinks he knows what he is doing. The Caretaker – An interesting idea that is never fully realized. An advanced species taking care of a species they hurt is a cool idea…but we never know it fully. He worse than Q at “Encounter at Farpoint,” as far as how see him showing us those motivations. Ocampa – Interesting species that isn’t fully realized. I don’t think the writers knew what to do with them. The Special Effects – Are decent but not great. There are some great moments though like the space battles. Cons: Neelix – He exploits the crew, lies to them and is annoying. I don’t know why he was added to this series. Kazon – Are weaker versions of Klingons…they have a unique look, but were never threatening in the episode. Execution of Premise – For two very different ideologies there is no conflict (Maquis vs Federation)…the Maquis just join Voyager…there is no tension and Chakotay submits to Janeway really fast. After seeing Eddington and Sisko in DS9 this just feels false. 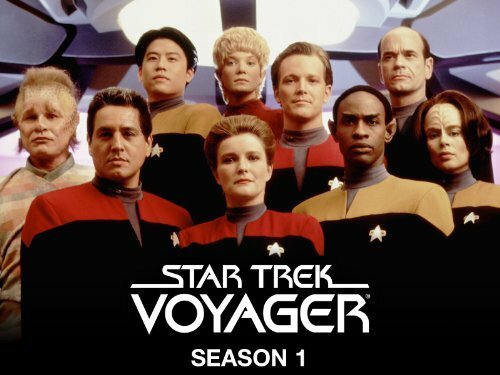 In High School I enjoyed watching Voyager when it was on…but that as mostly the later seasons. When I went back to earlier seasons I couldn’t get through them. 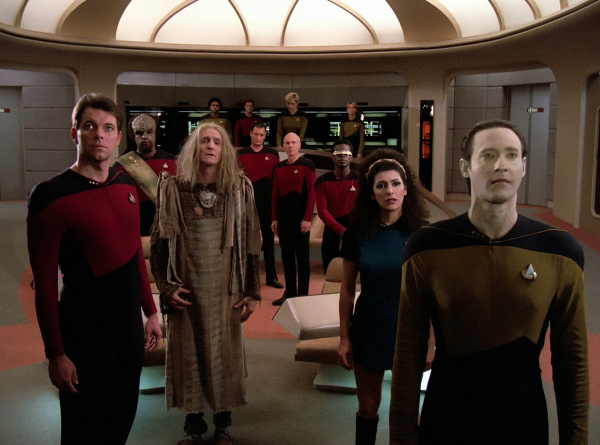 Like Early TNG trying to be TOS, much of Voyager was trying to be TNG and this hurt the almost Battlestar Galacticaesquepremise. This is would stay true through the series. Magic reset buttons and playing it safe…there was hardly any conflict, hard choices and survivalism…it was just exploration and holodecks when it could have been so much more. 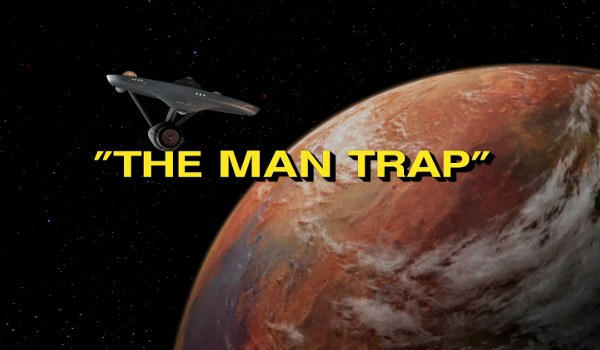 It was average Star Trek and rarely elevated it…just like It’s pilot. 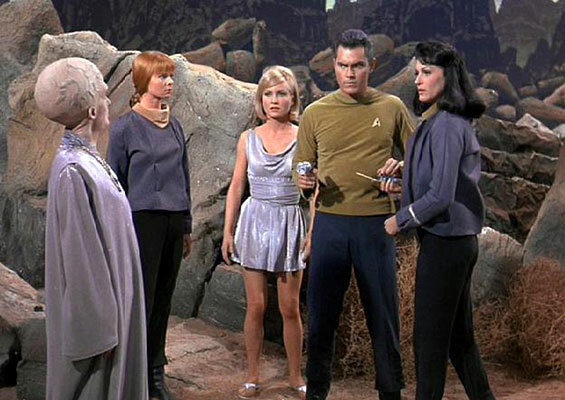 5 / 10, an average Star Trek episode, and not the worst of the Pilot Series…It isn’t bad, it just doesn’t confront us with any dilemmas or capture the essence of Star Trek anyway beyond travel and being stuck somewhere new.